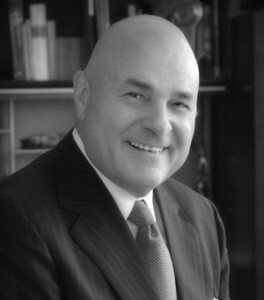 Charles R. Oglesby - Excellent Cultures Inc.
Charles R. Oglesby – Recently retired from his position as Executive Chairman of the Board of Asbury Automotive Group Inc. Asbury is a Fortune 500 Retail Automotive Consolidator. At the time of his retirement, Asbury was the 6th largest in the US owning and operating 81 Automobile Dealerships posting annual sales of $3.7 Billion. He served as Asbury President and Chief Executive Officer from May 2007 until February 2011. In February 2011, he retired from his position as Asbury President and Chief Executive Officer, and was appointed to serve as the Executive Chairman of the Board while transitioning his duties.